A tanka For dVerse Poets Pub Meeting the Bar. This entry was posted in Poetry and tagged dVerse Poets Pub, Free will, God, Lent, Love, Poem, Poetry, Tanka. Bookmark the permalink. Free will is truly a great responsibility. To me it isn’t a choice. I can’t imagine any other way of thinking than to respect life. It’s frightening and bewildering to me that some do not. Simple and sweet! God bless you and empower you to carry this out, to be His love in the world. 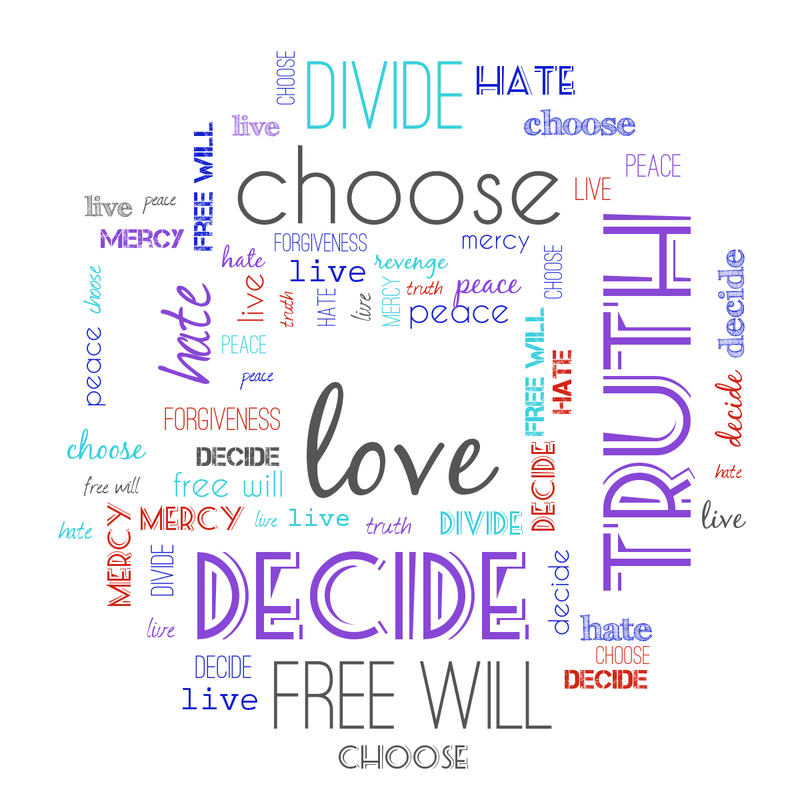 Good choices to affirm free will and compassion.